HOUSE OF EVIL is set in the early 1970's and follows a young couple, John a keen photographer and Kate a budding artist. Wanting to breath some freshness into their life they move from the bright lights of the city and move into a home in the countryside. At first things are fine especially with the news that Kate is pregnant with their first child. It is not long till the happy family dynamics change as things happen around the home and John becomes distant and dark. Kate desperately tries to keep John from snapping completely and confides in a local priest, who informs her that something unfortunate happened to the previous occupants of her home. With this knowledge in her mind, things get worse at the home with John being violent and obsessively taking photos of what appears to be nothing. Now Kate must decide if she wants to stay with John in the home that has a far darker history then she knows. 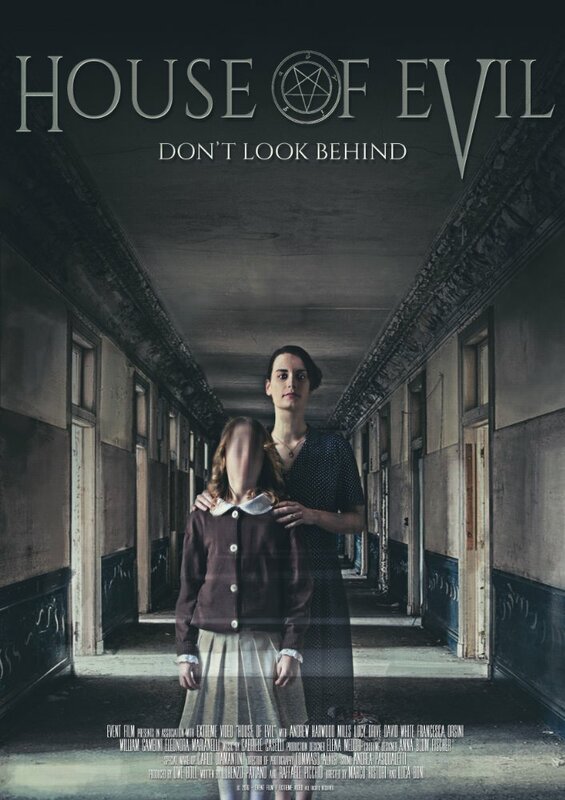 Marco Ristori and Luca Boni have directed a dark chilling horror that fans of films like THE AMITYVILLE HORROR (1979) will enjoy. The film is lighted well especially in the house giving it a dark oppressive feel which works well with Johns changing demeanour. Everything from costumes, hair and set design gives it the 1970s feel it is supposed to have with out over doing it. People may not be a fan of the producer (Uwe Boll) of this film but there is no denying that every now and again his involvement in a film project brings something special to the screen. 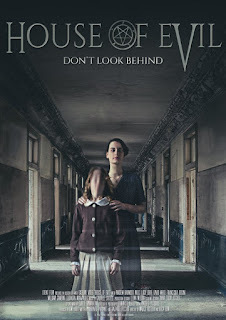 Worth checking HOUSE OF EVIL out as it has a perfect blend of old school and modern horror.